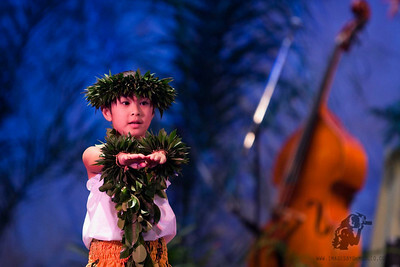 lohoa! 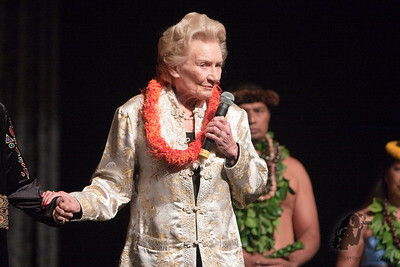 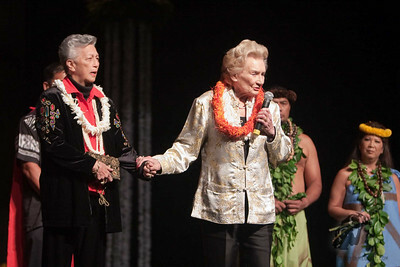 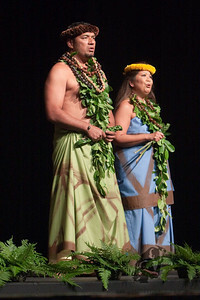 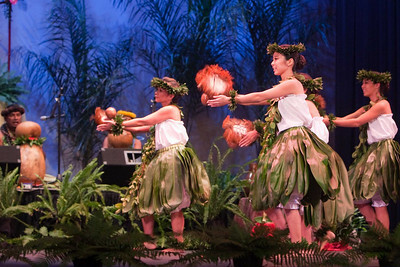 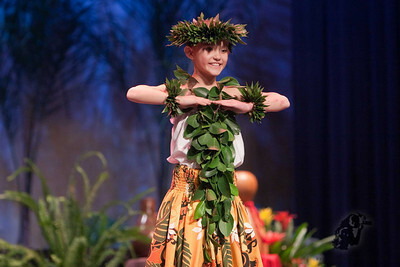 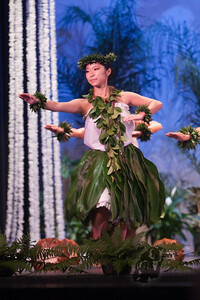 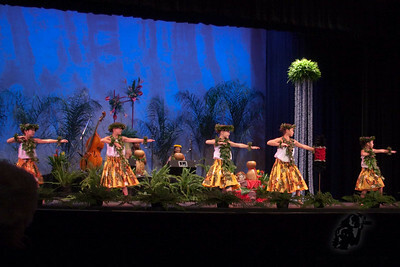 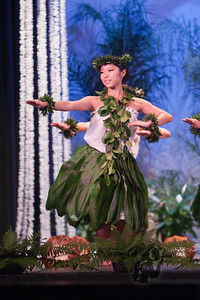 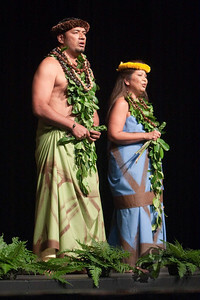 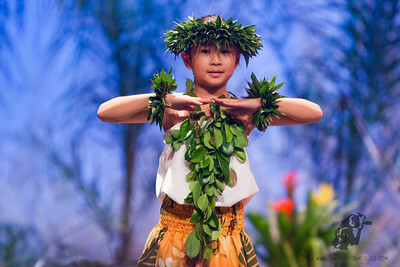 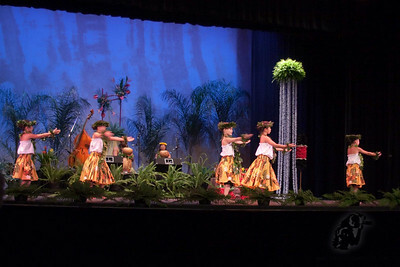 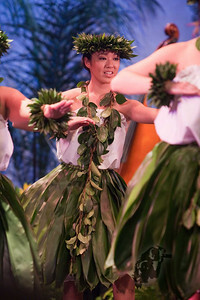 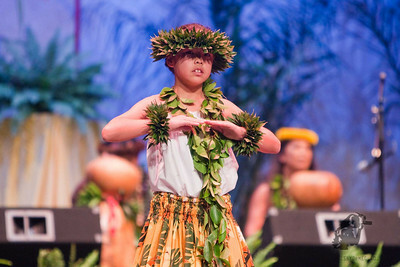 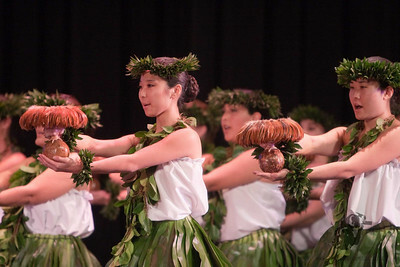 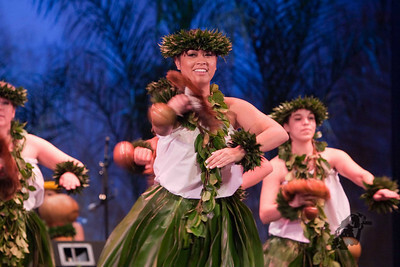 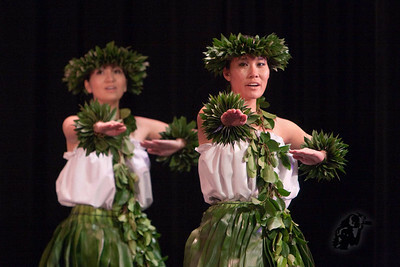 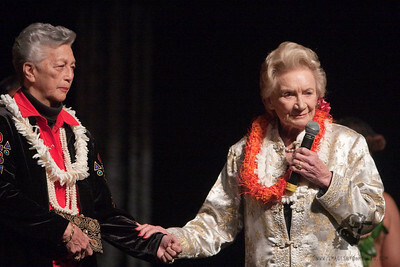 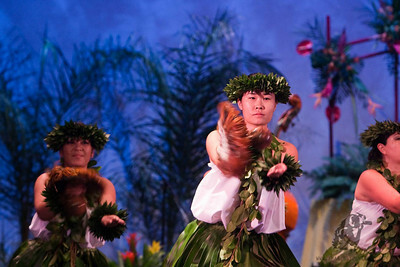 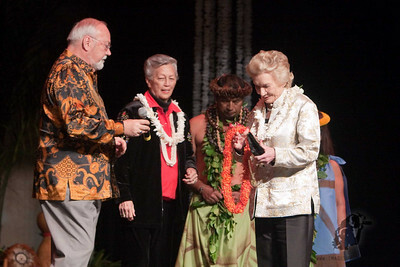 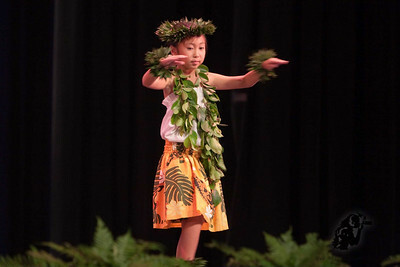 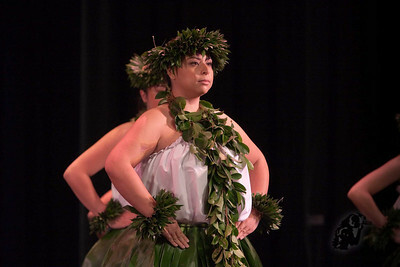 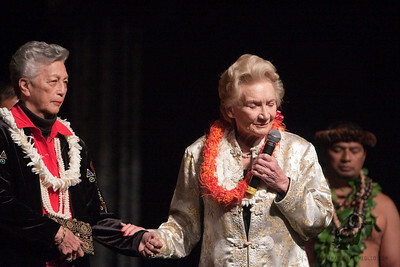 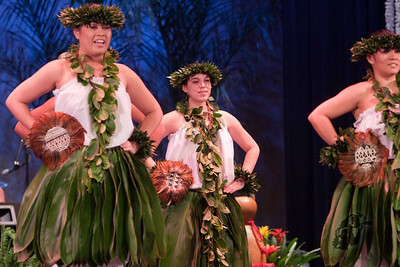 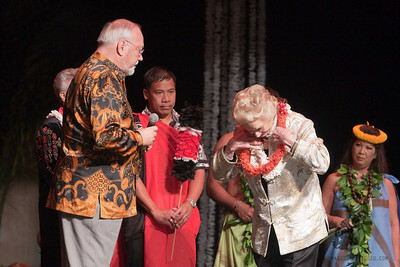 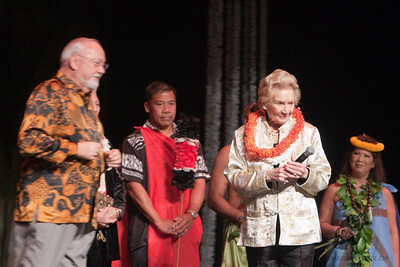 Ka Waiola Cultural Foundation & Hälau Hula O Wailehua present Ho'omana'o 2010 “Hawaii's Golden Memories." 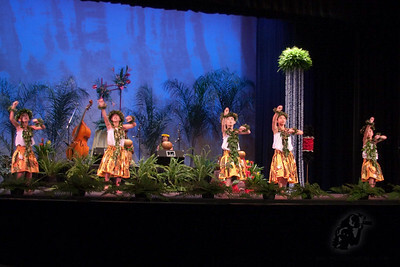 Performed at The Palm Springs High School Auditorium. 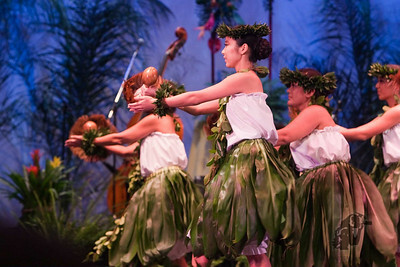 Digital Downloads only $0.99. 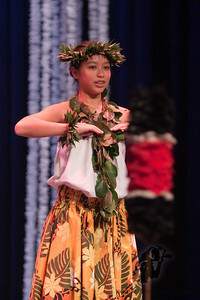 My apologies if I was unable to get a photo of you.